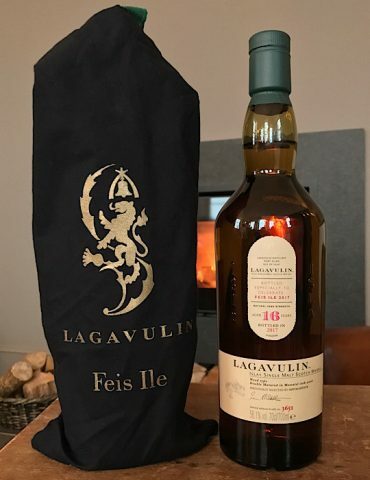 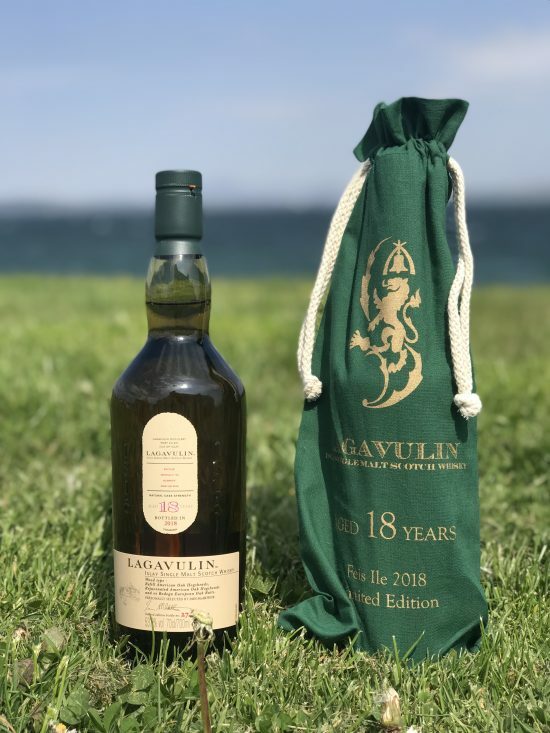 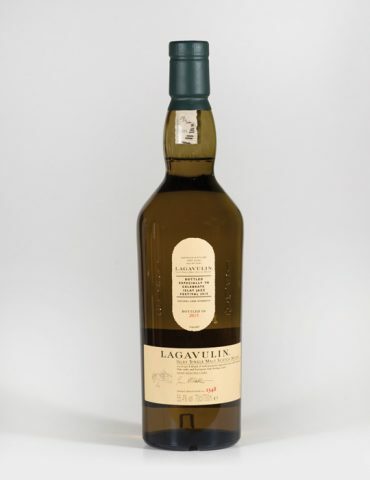 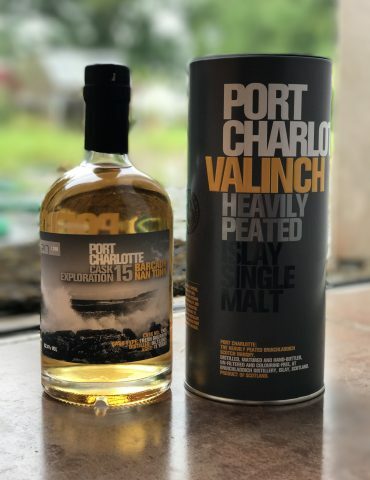 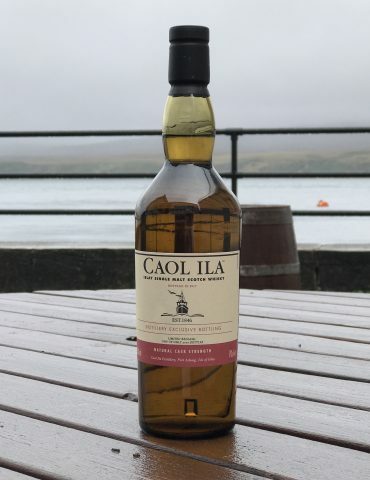 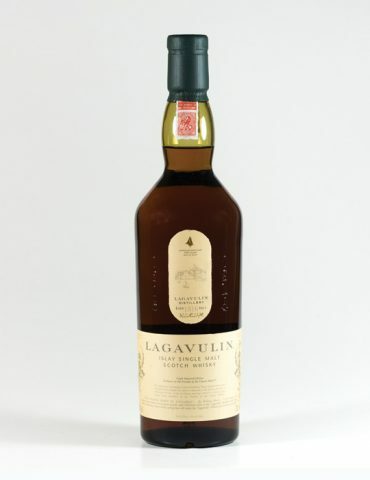 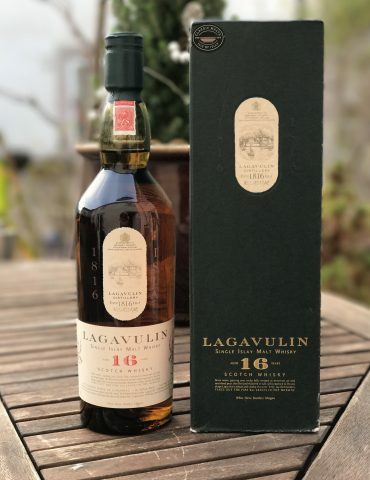 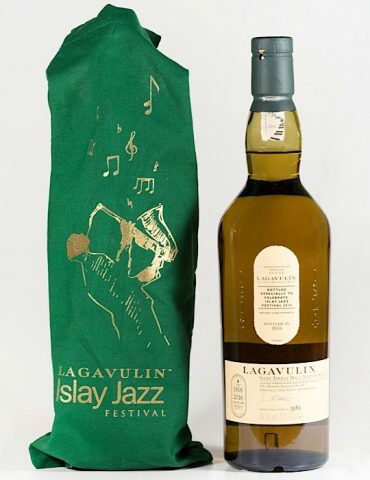 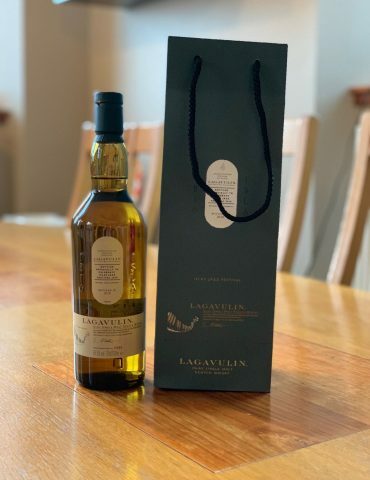 Lagavulin’s 2018 release of the Feis Ile Festival. 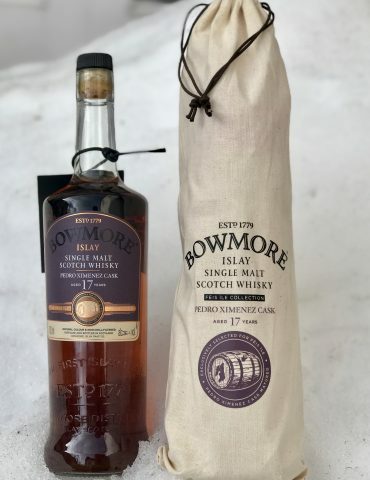 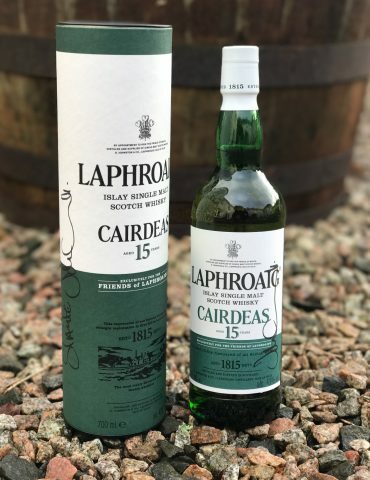 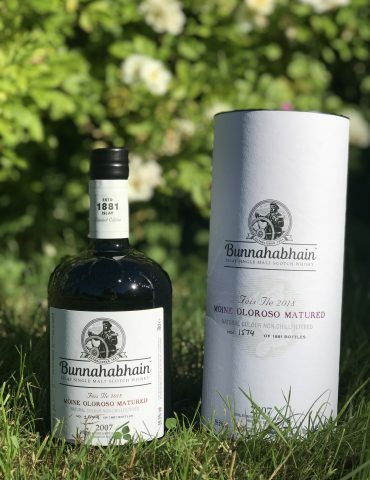 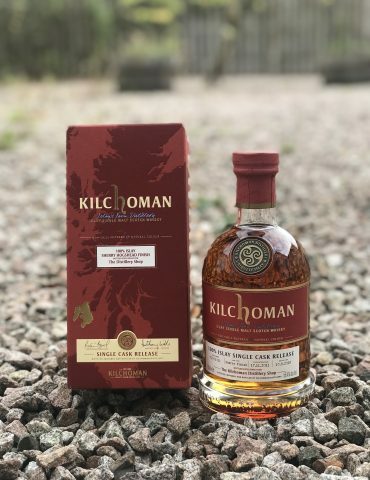 This year the release is an 18 Year Old matured in a combination of Refill American Oak Hogshead, American Oak Hogshead and ex Bodega European Oak Butts. 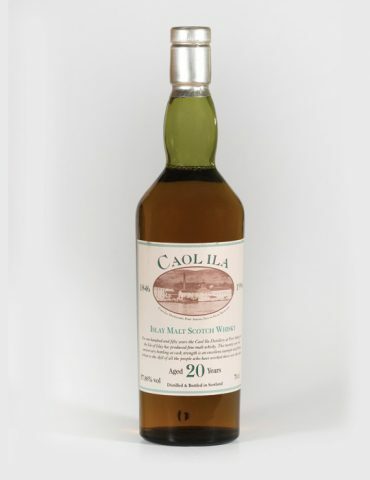 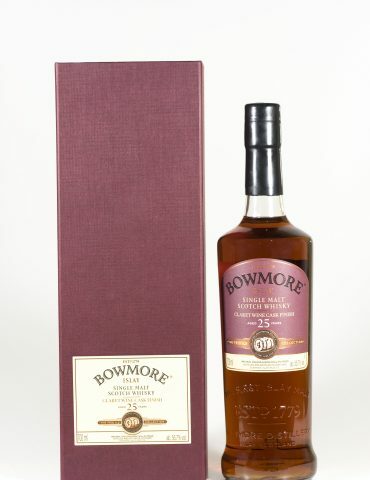 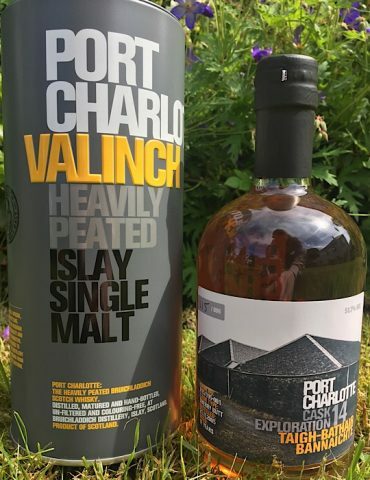 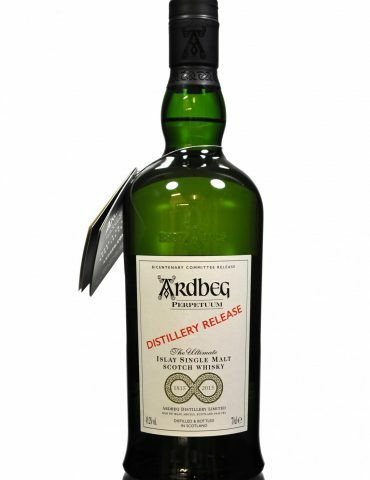 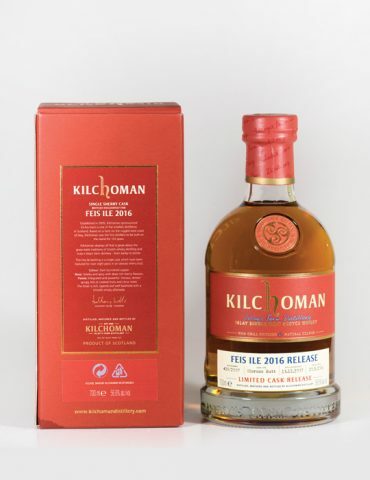 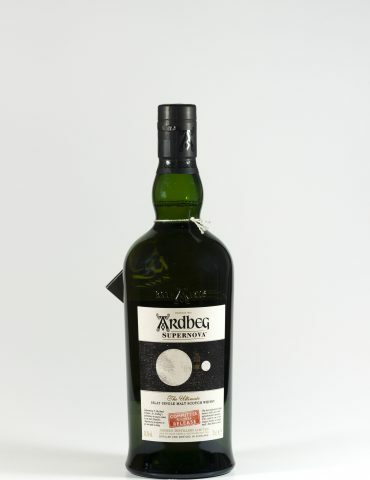 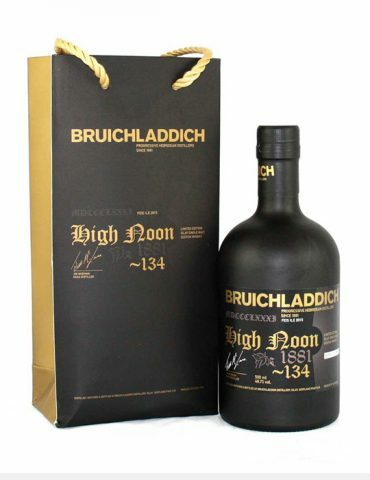 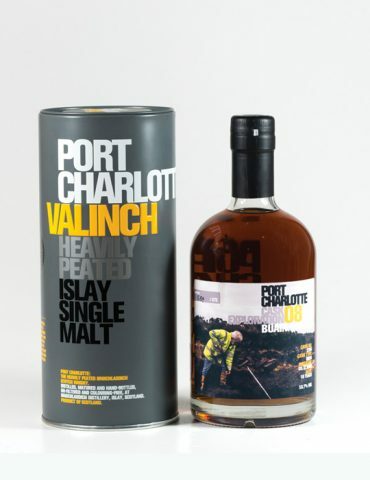 Limited to 6000 bottles each sold on Islay during the Feis Ile Festival.